We provide legionella management, water testing and indoor air quality services to a wide variety of customers from both the private and commercial sectors. Whether you are a domestic client, a small business with rented office space or larger organisation with a diverse property portfolio, we offer a professional and effective service to cover you and your organisation with regards to the legal duties associated with legionella bacteria, water hygiene and indoor air quality. For Central London based clients, we are able to provide a Priority Legionella Risk Assessment Service whereby we will ensure your report is turned around within Seven days of the site visit. However, additional charges will be applicable to all priority turnaround services at the standard rate plus 50%. Please let us know if you require a priority service. Whether you require a one off test, Legionella risk assessment, water quality audit, routine monitoring programme or general review of the water or air quality in your office or building(s). 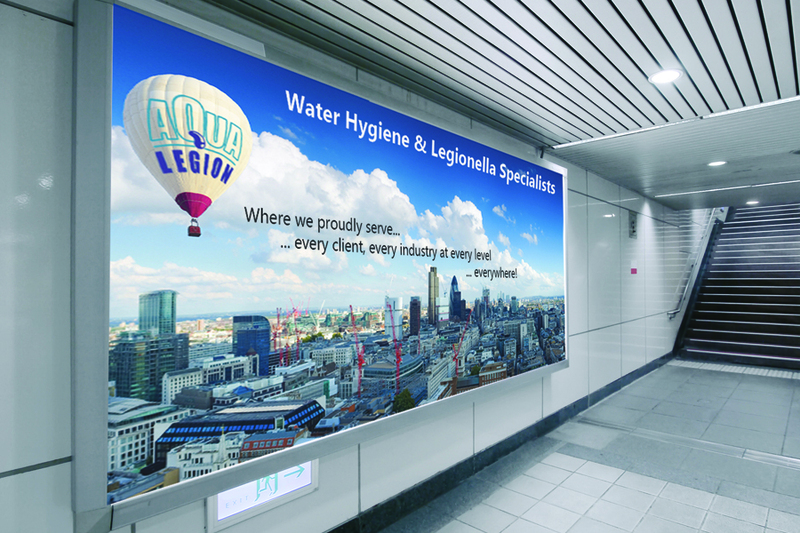 Aqua Legion UK can provide specific services relating to the water or indoor air quality for legislation, verification, reassurance or operational purposes. We have both the independence and mindful expertise to deliver an objective service backed with a number of innovative solutions to cover all air and water systems in the built environment.